It’s hard to believe how quickly 2013 flew by! It sure has been an exciting year for real estate on Maryland and Delaware’s Eastern Shore. Homeowners were delighted to see their properties increase in value over the past 12 months, making the prospect of selling in 2014 all the more appealing. Homebuyers fared quite well, too. Those who decided to buy an Ocean City condo were fortunate enough to be met with historically low mortgage rates. While the Ocean City real estate market was buzzing with activity, those who bought or sold a home on Maryland and Delaware’s Eastern Shore weren’t the only ones who had a busy year. 2013 was packed with fun-filled events that encouraged residents and visitors to explore the many wonderful sides of Ocean City. As we approach the final countdown to 2014, there are a few events going on that you won’t want to miss. The holiday paradise known as Winterfest of Lights continues to entertain kids and adults of all ages at Northside Park in Ocean City. Through January 1, 2014, you’ll have the chance to relax and sip hot cocoa amongst more than one million sparkling holiday lights. Ring in the New Year with a beautiful fireworks display at Northside Park. 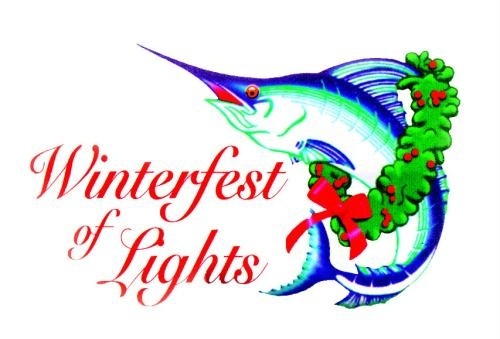 You’ll be able to celebrate the end to a fantastic year surrounded by family and friends at the tail end of Ocean City’s Winterfest of Lights event. The fun doesn’t end on New Year’s Eve! Take a dip in the chilly Atlantic Ocean to benefit a local hospital, Atlantic General, on New Year’s Day. Registration begins at 11:30am at the Princess Royale Hotel in Ocean City. As you can see, 2013 is poised to end with a bang in Ocean City. With so much going on over the next couple of weeks, January will arrive before you know it. We hope you’ll be able to fit a couple of these events into your busy schedule. It’s the perfect way to celebrate the end of a great year and holiday season on Maryland and Delaware’s Eastern Shore! Although the rapid rate of home appreciation is predicted to slow down going into 2014, homeowners will remain in a great position to sell at a price they will be pleased with. On the other end of the spectrum, homebuyers can expect to see interest rates creep closer to the 5% mark. Although getting a home loan isn’t quite as affordable as it was last winter, making a resolution to buy an Ocean City condo is still a smart move going into 2014. 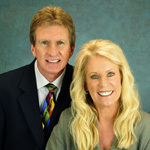 If you need any assistance as you navigate the Ocean City real estate market, please don’t hesitate to reach out to us!